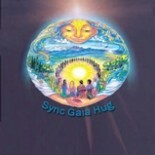 Each day at 9:09 in the morning or evening, let us spend a moment or more to beam our highest vibration into Gaia, Mother Earth with all sentient and insentient beings. 9:09 is a code, a reminder for us to participate in this call. We can choose any regular time that suits us. We are at the forefront of an initiative to bring together 1,500-2,000 people in each time zone who will daily be in Gaia mindfulness. They may not all be members of this website or of our sister network, but they can be people around us who derive inspiration from our presence and sharing. 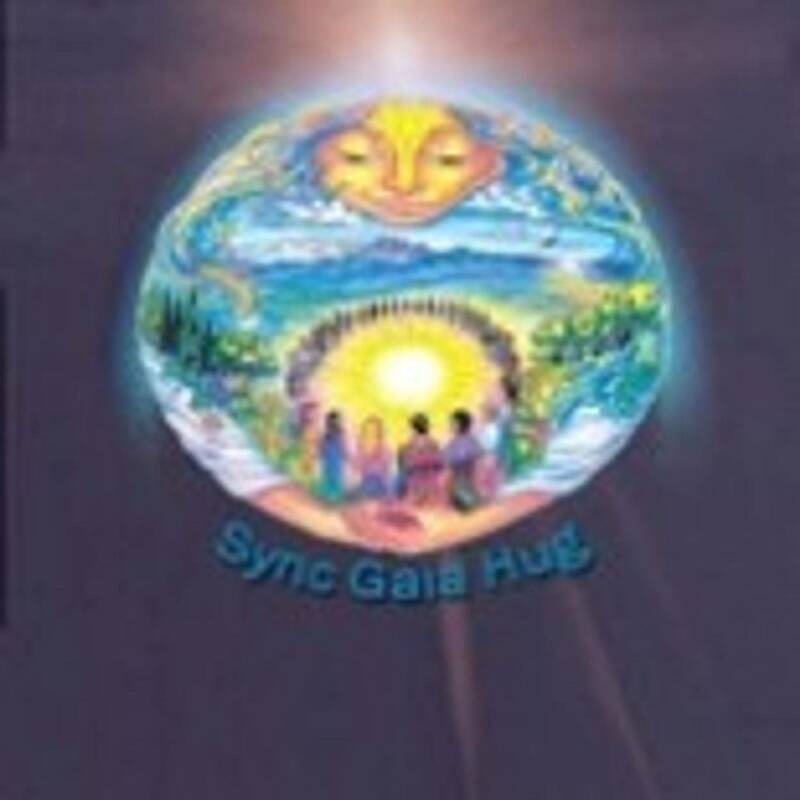 *A gift from Swami Shraddhananda "Eli", and many who met in a wondrous place called ~ Gaia Community ~ Siona, Bhatta, Meenakshi, Kathy/(~Kes), Anna, Gien, Deb, Rev. O. M. Bastet, Taikunping, Alluvja, Helen, Lars, Laurie, Asteri and many others joining every day. The neelkanth or blue-throated bird is fabled to take our messages to the heavens. 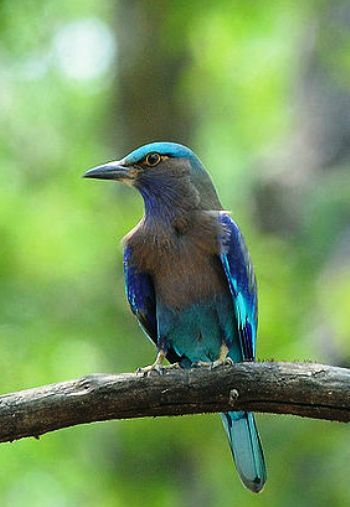 It's also called the Blue jay or Indian Roller.